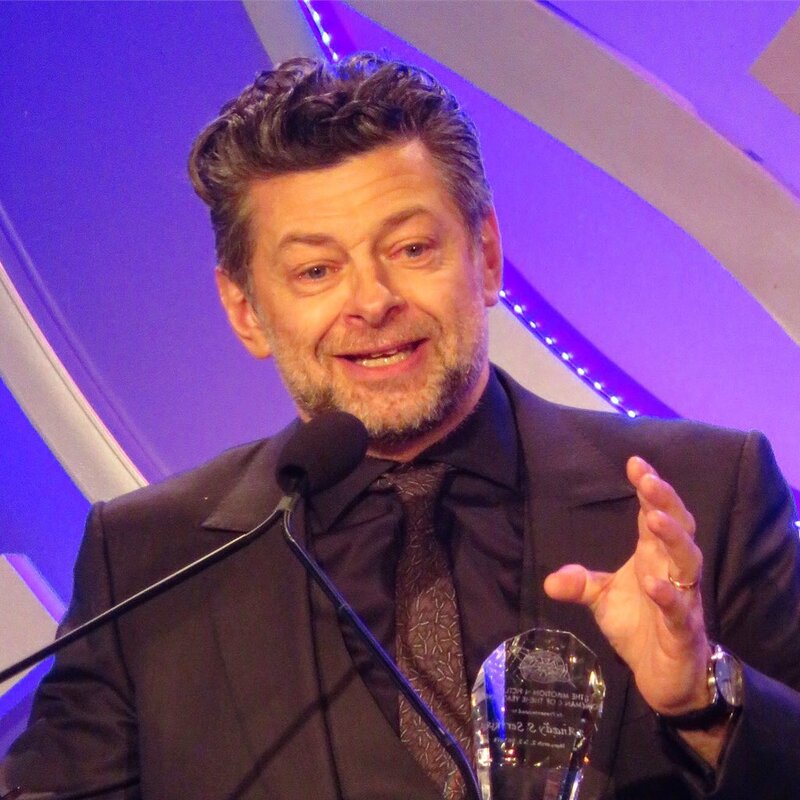 Andy Serkis received Movie Showman of the Year at the annual ICG Publicists Awards in Beverly Hills. He joked that after doing press this year for three big franchise films he was in -Star Wars: The Last Jedi (Snoke mocap), Kong: Skull Island (Kong mocap), and Black Panther (Klaue) – he has PFPJ Post-Franchise Press Junket disorder. He thanked his publicists for helping him be known for his mocap and on-screen work. 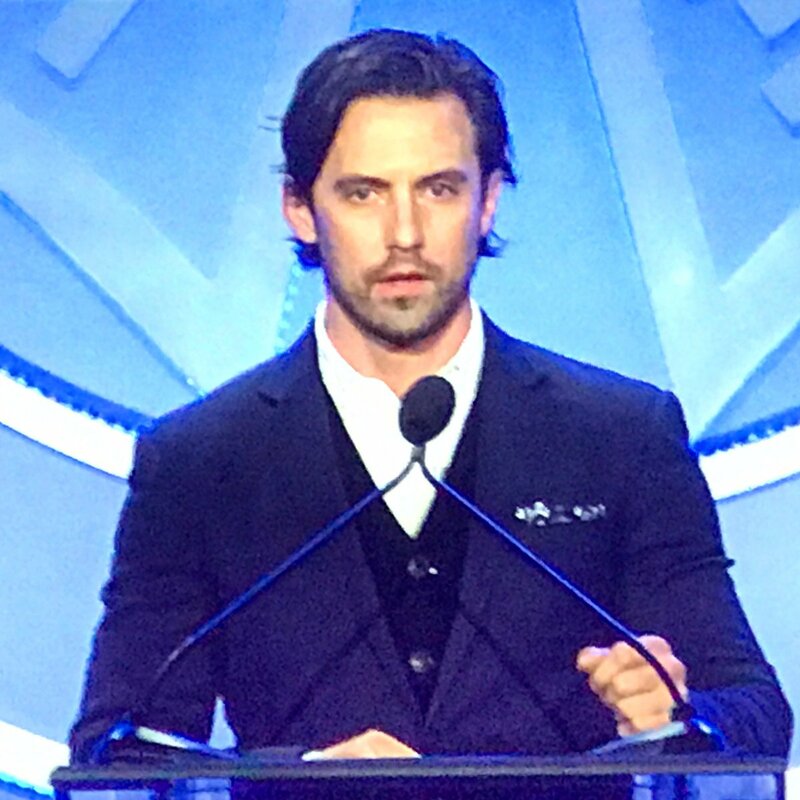 Milo Ventimiglia, who stars in This Is Us, presented TV Showman of the Year to Dan Fogelman of This Is us. Kerala Settle, who sings the Oscar-nominated song “This Is Me” in The Greatest Showman, was a presenter. 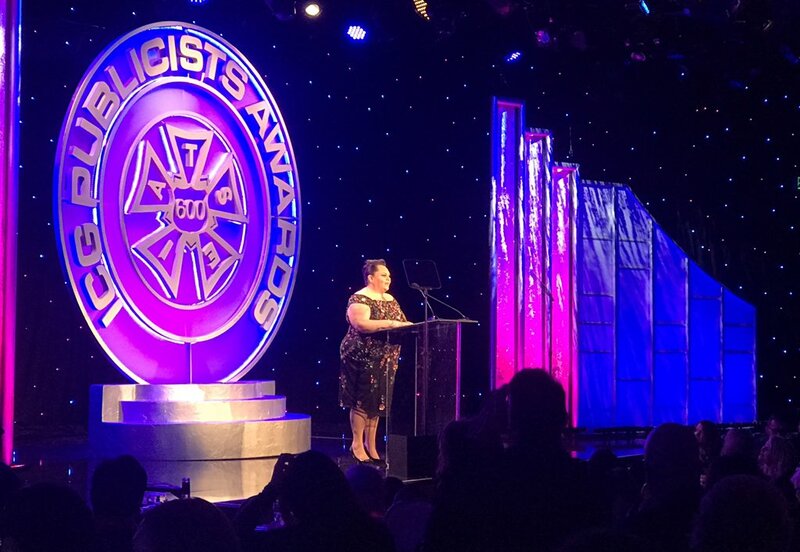 At the beginning of the awards, publicists on several diversity related blockbusters received praise. 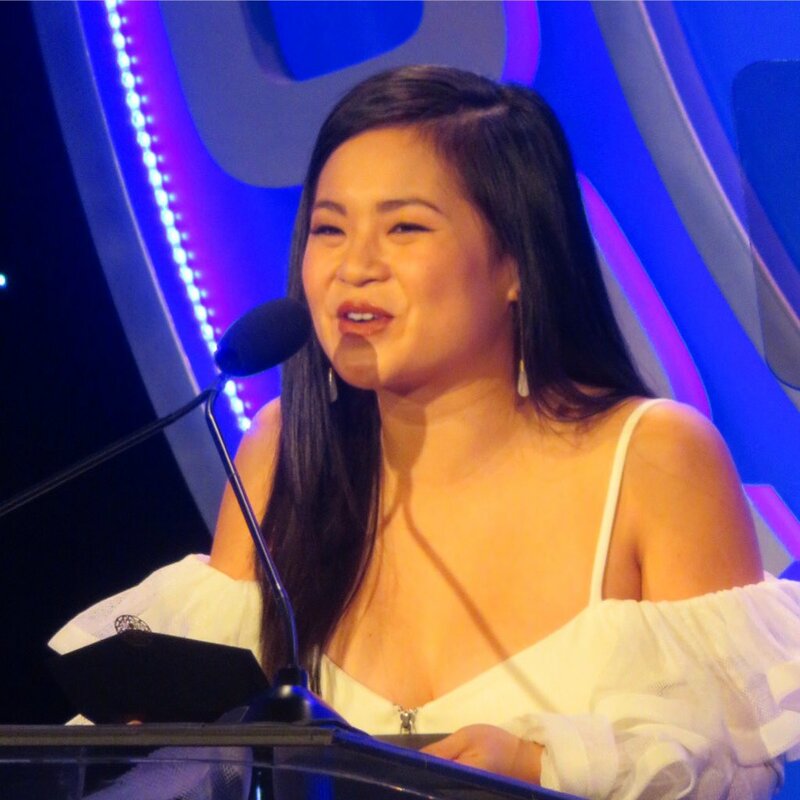 Disney Black Panther publicists and Warner Bros. Wonder Woman publicists received rounds of applause for reaching out to diverse and female audiences. Digital streaming and Get Out publicists were praised as well.